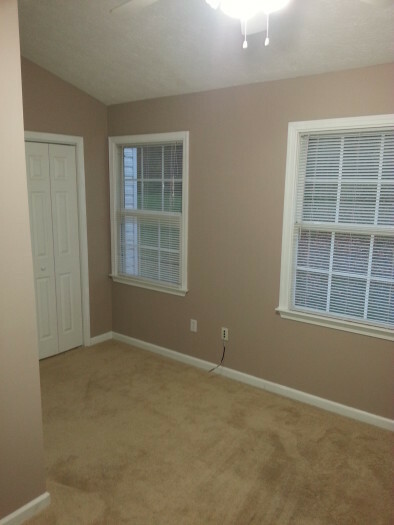 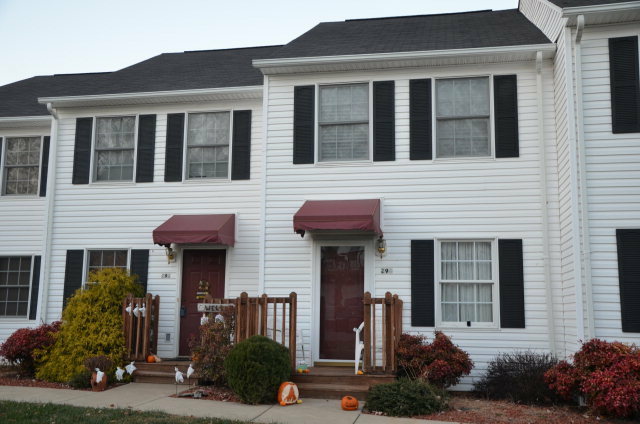 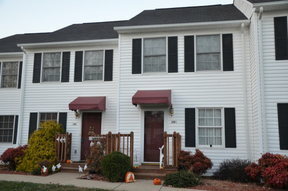 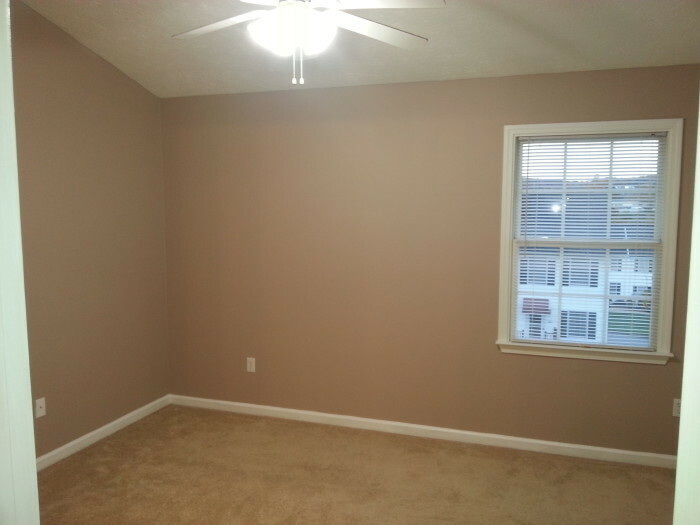 The Townhouse at Seven Oaks is a large 3 bedroom 2 full bath that is in-between exits 7 & 5 off I-81. It is close to all the shopping and restaurants that exit 7 has to offer. 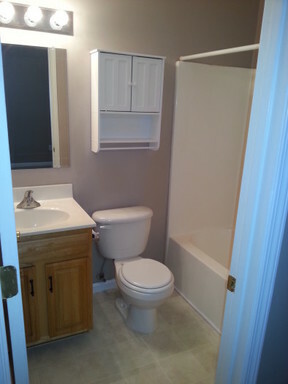 It sits directly across the interstate from Cabelas and the large developments at exit 5. 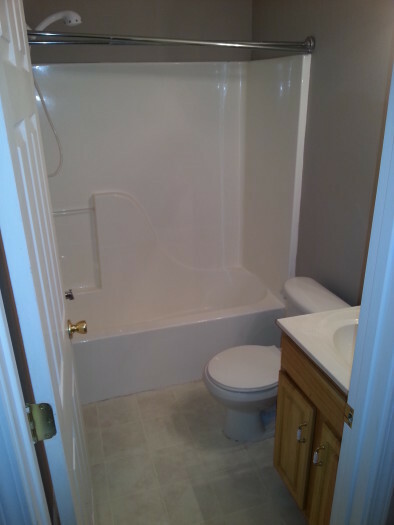 This townhouse has bamboo floors in the living and kitchen areas, newer carpet and 3 bedrooms upstairs with plenty of closet space along with 2 good size full baths. 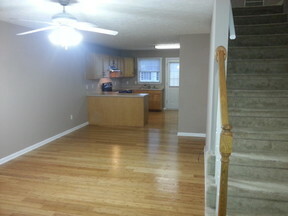 The first story has the living room and kitchen as well as a deck. 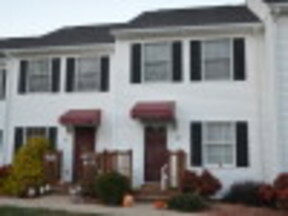 The second story has 2 bedrooms and 2 full baths. 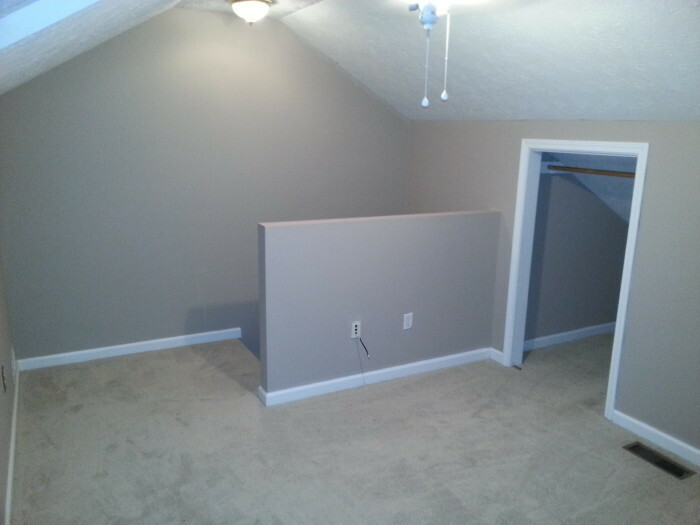 The third story has a loft bedroom with a skylight and closet space. 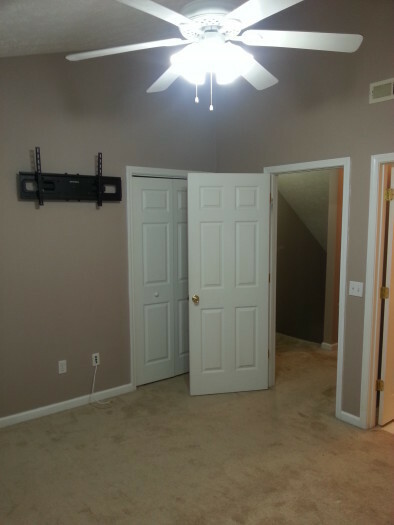 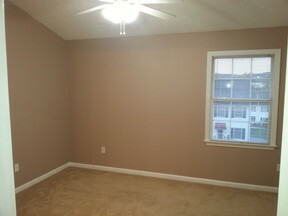 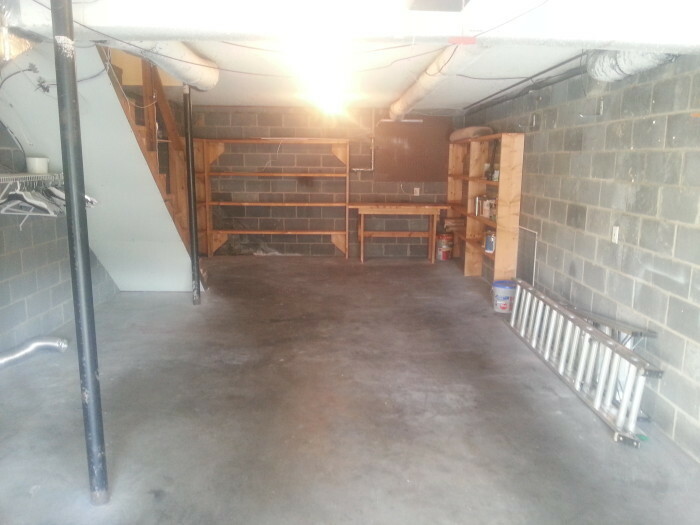 This property also has a drive under garage with an extra storage room partitioned off the garage. 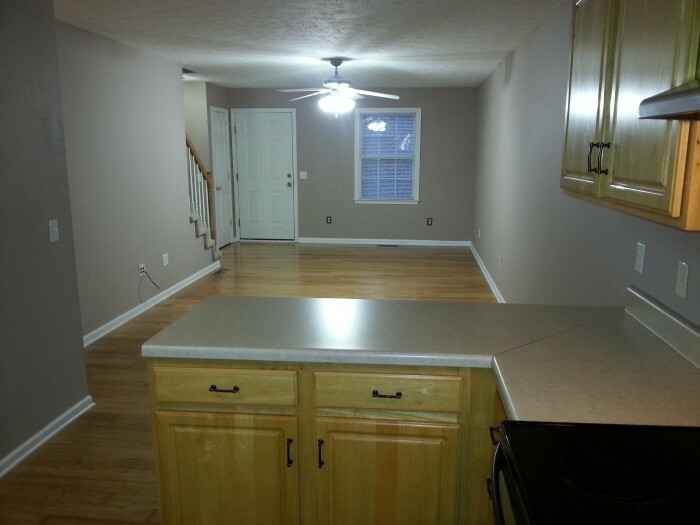 There is plenty of space for the price of this townhouse. Pets Considered.